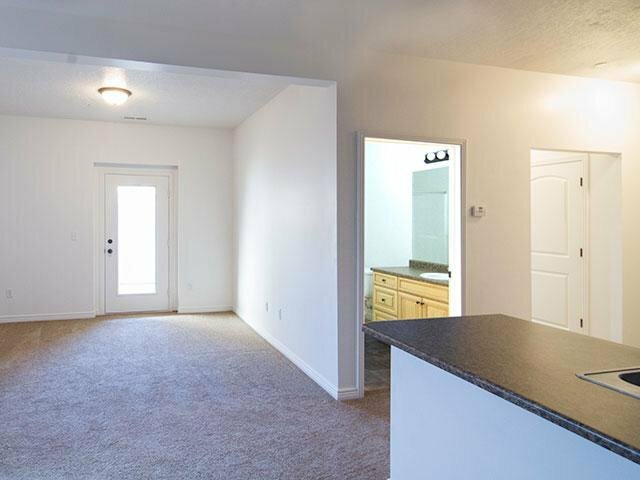 Welcome to your new home at Ridgeview Apartments in North Salt Lake, UT! 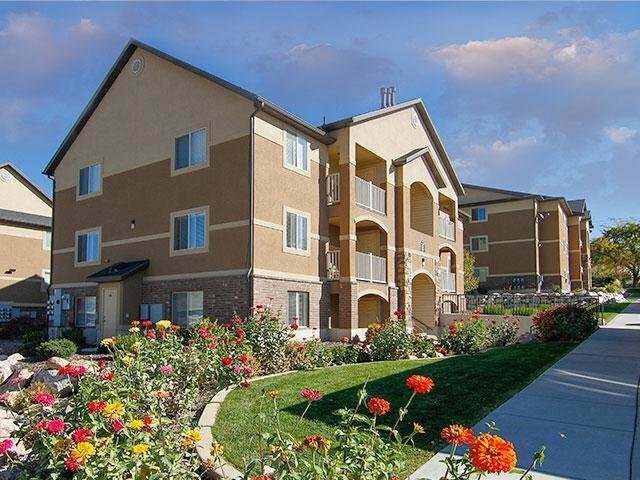 Nestled in the heart of North Salt Lake, Ridgeview Apartments offers all the rewards and comforts of high-class living. 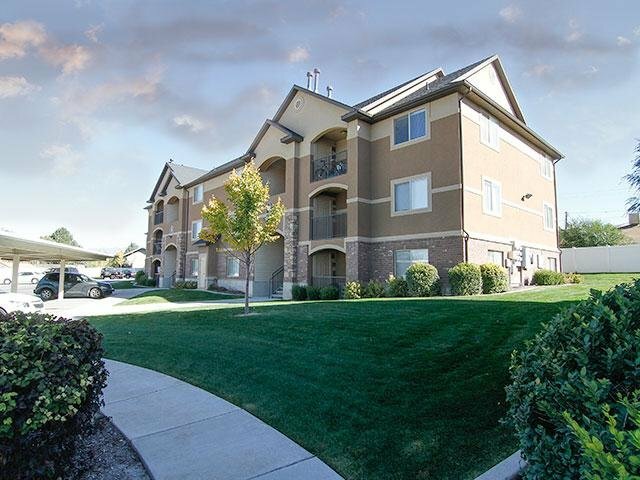 Whether it be a relaxing night of beautiful North Salt Lake views or a night out on the town, Ridgeview Apartments gives you the neighborhood you’re looking for at the price you want. We offer pet friendly, one, two, & three bedroom floor plans just minutes from North Salt Lake's finest shopping and dining, you get the benefits of city living, combined with comforting amenities. Contact Ridgeview Apartments or Schedule a Tour today! 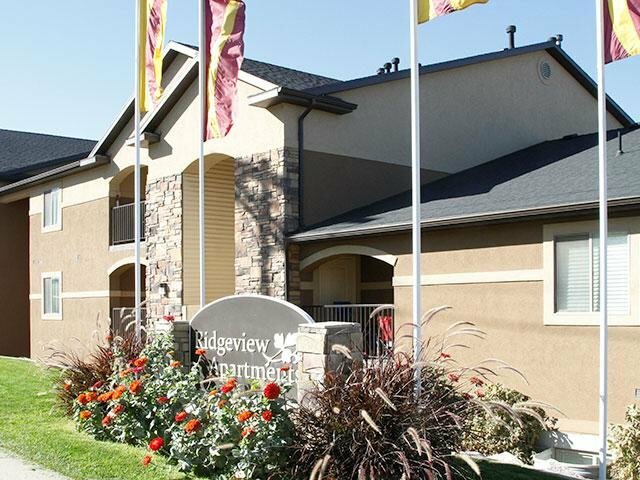 Find the home you’ve been searching for at Ridgeview Apartments. Located in south Davis County’s quiet enclave of North Salt Lake, Utah, we offer our residents a laidback suburban retreat only a stone’s throw from the city’s best attractions. 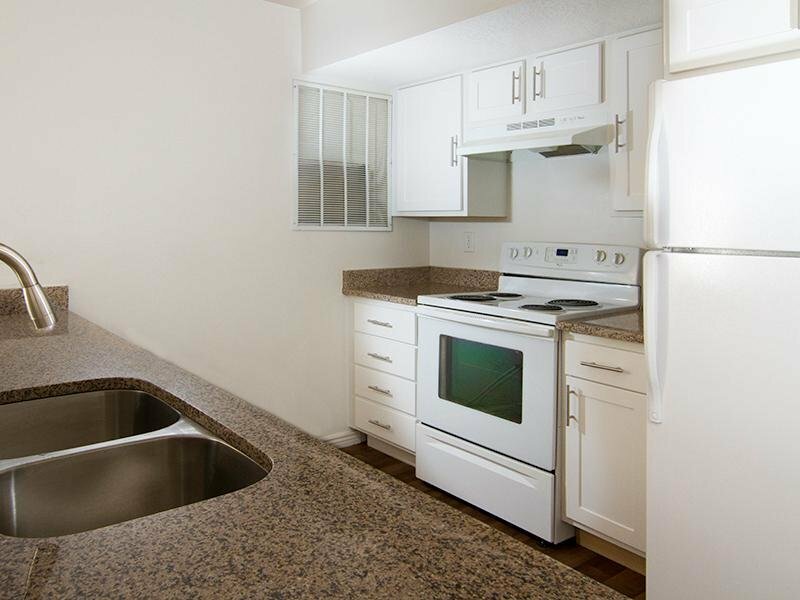 Choose from spacious one, two, and three bedroom apartments close to I-15 and Highway 89. With modern interiors and a great amenities package, Ridgeview Apartments is the home you deserve at a price that fits your budget. Seeing is believing when you view Ridgeview Apartments’ Photo Gallery. Our modern North Salt Lake apartment community is ideal for those seeking a quiet home in a convenient location. Surround yourself with mountain vistas and a selection of amenities sure to put a smile on your face. For shopping, dining, and outdoor recreation, nowhere does it better than North Salt Lake, Utah. 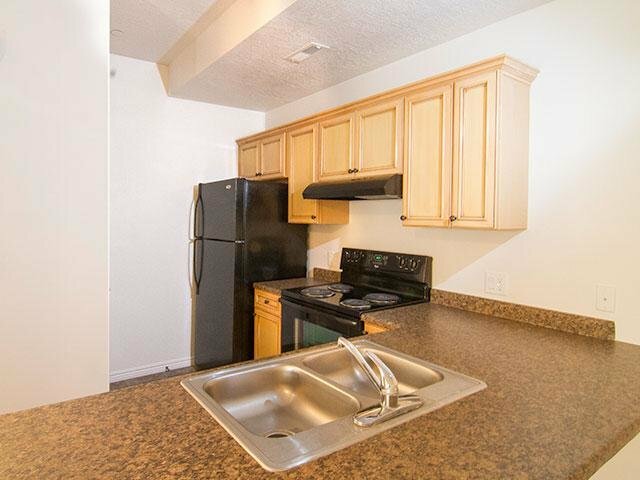 When you lease a one, two, or three bedroom apartment at Ridgeview Apartments, it’s all within reach. Whether you’re a mountain peak explorer – Thurston and Grandview Peaks are nearby – or a shopping addict in need of a fix, we’ve got you covered. Refresh your wardrobe with a visit to City Creek Center or The Gateway and then return home to enjoy a meal cooked fresh in your fully equipped kitchen. This is the life that is waiting for you in North Salt Lake.